International Jazz Day this Sat. : Dozens of events all over D.C. This Saturday marks the fifth annual International Jazz Day, a celebration of the spirit of jazz that focuses on its ability to unite people across the globe. Each year the day has a different Global Host City, and this year that city is D.C. Dozens of jazz events will take place across the District’s eight wards, uniting jazz enthusiasts and casual listeners alike for a day of celebration and fellowship. In 2011, the United Nations Educational, Scientific and Cultural Organization (UNESCO) named April 30 as International Jazz Day. 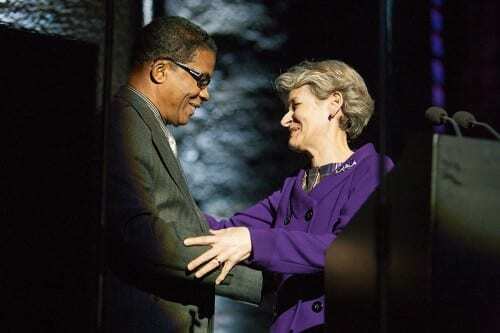 UNESCO Director-General Irina Bokova and legendary pianist Herbie Hancock, who serves as UNESCO’s ambassador for intercultural dialogue, have led Jazz Day to become a worldwide celebration. Hancock is also chairman of the Thelonious Monk Institute of Jazz, which has an office in D.C., and he helped forge a partnership between the two entities. Together, the institute has put its formidable reputation in the jazz world behind UNESCO’s mission to cultivate peace and facilitate dialogue among diverse cultures, while reaching audiences across continents. International Jazz Day started in 2012, in select venues in Paris as well as a sunrise performance in New Orleans and a sunset performance in New York City. 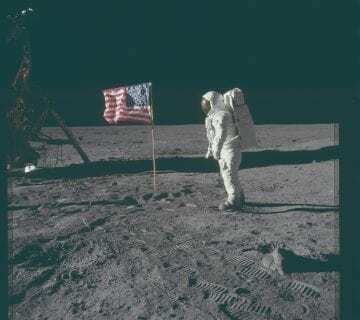 It has since expanded to include events in 195 countries across seven continents, including participation in Antarctica. The Global Host Cities have included Istanbul in 2013; Osaka, Japan, in 2014; and Paris in 2015. Each host city offered unique events, inaugural festivities featuring both local and international performers, and jazz event catered to citizens who might not otherwise have had easy access to the music. 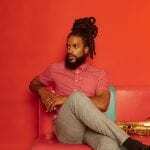 This Saturday in the District, an opening ceremony at 9 a.m. in Dupont Circle will kick off with a drum ceremony featuring the saxophonist David Sanchez. Keynote speeches will be given by Bokova, Hancock, D.C. Mayor Muriel Bowser, and vocalist and United Nations FAO Goodwill Ambassador Dee Dee Bridgewater. The Duke Ellington High School Jazz Band will also perform. Live music will continue in the circle throughout the day, featuring sets from Crunk Funk Brass, the Nasar Abadey Quartet and others. The day program offers a range of activities for audiences, including families with young children and young adults. Some of it reaches beyond any notion of typical jazz programming. Words, Beats & Life – a hip-hop-focused nonprofit – will host their third annual Fine Lines Paint Jam, featuring 100 artists designing a long canvas, a photo contest and free art tutorials. 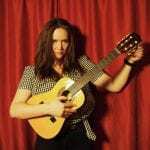 At the Petworth Recreation Center, Rochelle Rice will perform an interactive class educating attendees on the life of Latin jazz legend Tito Puente. At 2 p.m., the Monk Institute will present “Jazz Expressions: Vocals & Dance” at the Kennedy Center. Performing artists will include Bridgewater, vocalist Al Jarreau, dancer and choreographer Dormeshia Sumbry-Edwards and the Monk Institute’s Performance Septet. 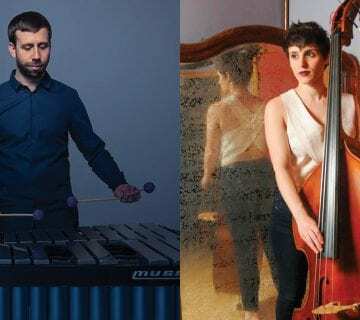 In Petworth, as well as Rice’s performance at the recreation center, the Petworth Citizen & Reading Room will host “Mixology in the Jazz Age,” a history lesson on the music and drinks of jazz culture during the Prohibition era. A question-and-answer session with famed bassist Christian McBride at Serendipity Jazz Coffeehouse, in Brookland, is sure to be educational and entertaining. 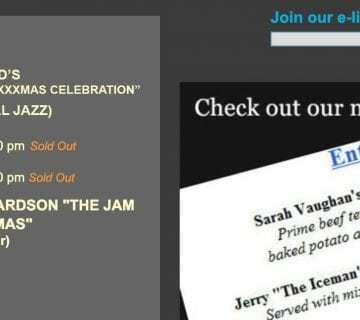 Around the corner, the Jazz and Cultural Society will host an afternoon jam session. The National Museum of American History will convene a roundtable discussion entitled “Jazz, Human Rights, and Cultural Diplomacy.” Panelists will include Bokova, former French Minister of Justice Christiane Taubira, Hancock, and the activist and South African trumpet master Hugh Masakela. 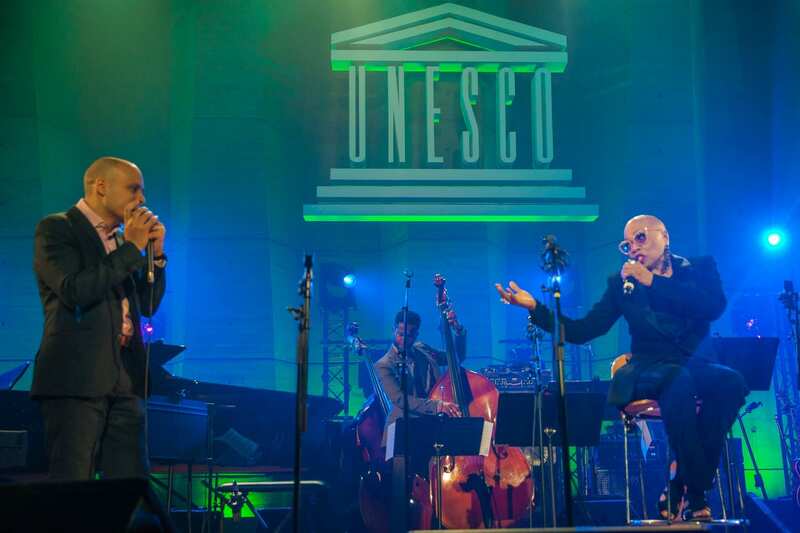 Shino pointed out that International Jazz Day has allowed UNESCO and the Monk Institute to forge new philanthropic and charitable partnerships. Jazz Day will present a Dupont Brass concert at So Others Might Eat (S.O.M.E. ), an interfaith coalition that serves the poor and the homeless; this show will be open to S.O.M.E. clients only. And Thrive DC, an organization aimed at ending homelessness, will host a closed performance by Grammy-winning vocalist Dianne Reeves, accompanied by drummer Nasar Abadey, bassist James King and pianist Cyrus Chestnut. “We’re working with amazing people who want to do incredible things for the community. 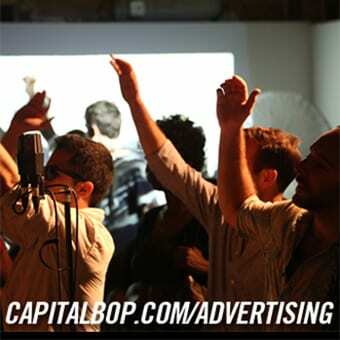 All the artists participating want to give back,” Shino said. International Jazz Day will also shine a spotlight on the many musicians in D.C. who are already making significant cultural contributions – both locally and abroad. Veteran D.C. saxophonist, educator and organizer Davey Yarborough is among the day program’s featured musicians. 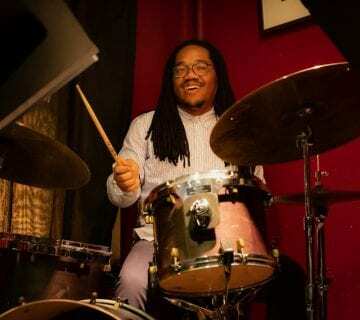 He is an instructor at Duke Ellington School of the Arts, and built its jazz orchestra into an internationally recognized high school jazz ensemble. His Washington Jazz Arts Institute focuses on mentorship, instruction and jazz education for students. Yarborough and his wife, vocalist Esther Williams, will be performing in Dupont Circle at 2 p.m. “Just in my lifetime, seeing jazz turn from illegitimate music to something that’s respected internationally, it’s an honor to be here at this time,” he said. The day will culminate in the International Jazz Day Global Concert, hosted at the White House by President Barack Obama and First Lady Michelle Obama. It will be broadcast on ABC, at 8 p.m. Performers will include Aretha Franklin, Sting, Diana Krall, Herbie Hancock, Pat Metheny, Chick Corea, Buddy Guy, Hugh Masakela, Terrance Blanchard and Trombone Shorty. 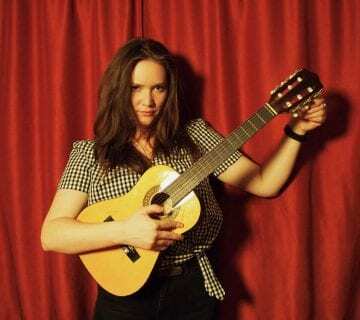 Each year, International Jazz Day expands it scope, touching the hearts and lives of more people who at first glance may not seem to have much in common. It further proves the power of jazz to transform and transcend. 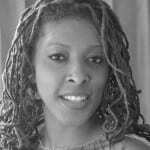 Majeedah is a blogger and author of mystery novel, Jump the River. She received her B.S. in Biological Sciences from Loyola University in New Orleans. Reach Majeedah at shebefearless@gmail.com. Read her work on www.fearlessartistry.com. Follow her @MajeedahWroteIt.